Huawei changes its strategy. The display on your P30 Pro will be made by none other than Samsung. Why this change? Will the screen of your new flagship be even better? Huawei's goal for the coming months is clear: to oust Samsung from first place when it comes to smartphone sales worldwide. And if you have gotten used to the Korean manufacturer's displays, your new P30 Pro will feel like your old Samsung smartphone. Samsung's AMOLED screens have earned a reputation for being the best in the entire market. Year after year, the company's flagships are ranked as having the best display (at least for a large majority of users). 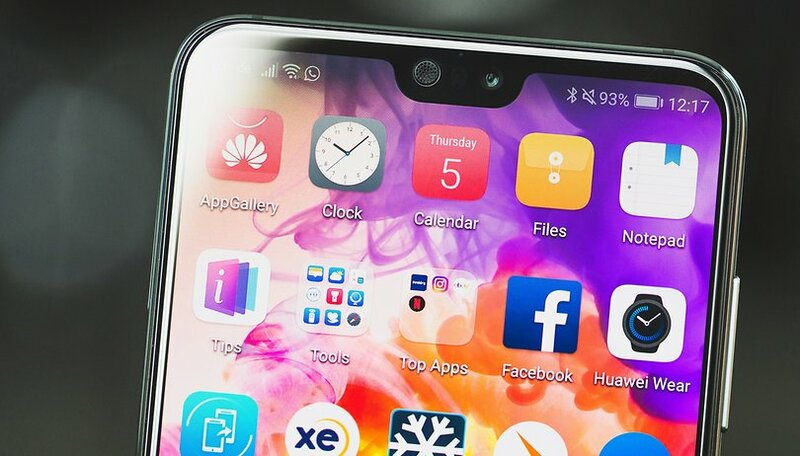 Now it seems that Huawei wants its smartphones to be even better, and for that, it incorporates the technology of its great rival for its screens. The Huawei P20 and P20 Pro mounted OLED screens, were manufactured by LG and also by BOE. By using two different manufacturers, Huawei ensured a larger product stock, but on the other hand, multiplied the risk of leaks. With this unification, it seeks the simplification of its production. In addition to knowing that the screen of the Huawei P30 Pro will be AMOLED, we already know that it will be bigger than the previous models, at 6.47 inches (0.37inches more than the P20 Pro), with a resolution of 2340 x 2080 pixels and a notch in the shape of a drop, much smaller than the notch of the previous model. It also features a Kirin 980 processor, and one of the big questions is whether it will have three or four rear cameras. Luckily, in little more than a week, we'll know all the answers. Stay tuned to our website for the presentation of the P30 Pro on March 26 in Paris. What do you think about Huawei using Samsung AMOLED displays? Good decision on Huawei's part but still won't be as good as the s10series!